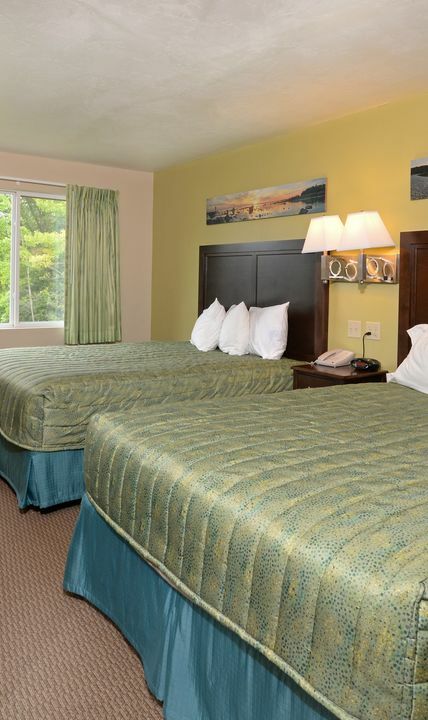 Parkwood Lodge features affordable family friendly rooms near Peninsula State Park. 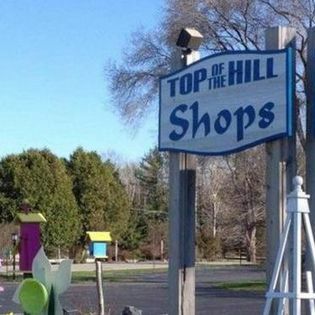 Our Fish Creek location makes us central to all Door County attractions. 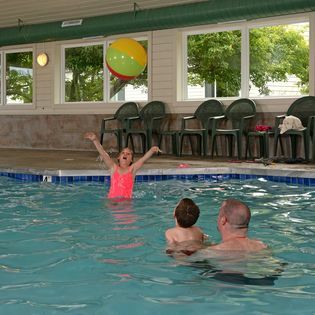 If you are looking for affordable, family-friendly Door County lodging, Parkwood Lodge should be your destination. We have many different room types and many different price points to fit every guests needs. As of the 2019 season, all of our units have been updated and remodeled. Everything in the rooms, from the plaster and flooring, to new plush beds and Door County artwork have been replaced and updated. We have Lodge Rooms, Kitchenettes, King rooms, Family Suites (that can sleep 6-7 people), and 1 Bedroom King suites with electric fireplaces. 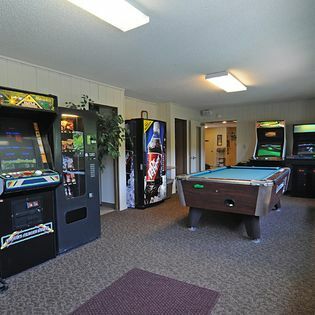 The property has a variety of amenities for your enjoyment; a large indoor pool, whirlpool, property wide wireless internet, charcoal grills, picnic areas, playground, tennis courts, and bon fire pit and lots of open space to play! We are located on Hwy. 42, between Ephraim and Fish Creek, right in the center of Door County. We are in between the north and south entrances to Peninsula State Park. So make your reservation today. Stay with us once and we think you’ll be back! 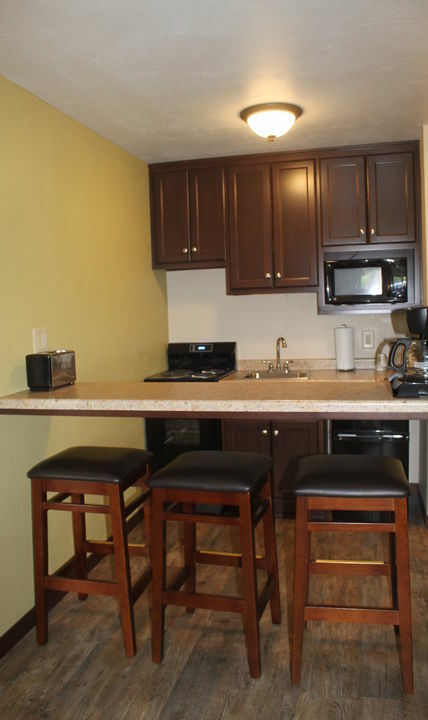 We think you will be very pleased with your room or suite. 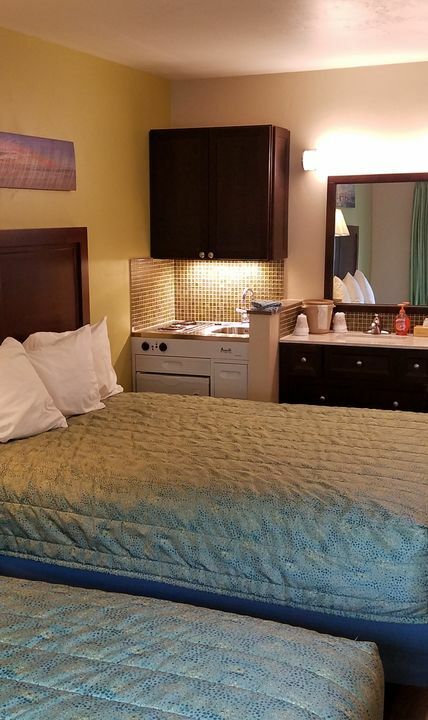 And the property has lots of amenities to enjoy; a large indoor pool, whirlpool, grills, picnic area, playground, tennis courts and lots of open space to play! 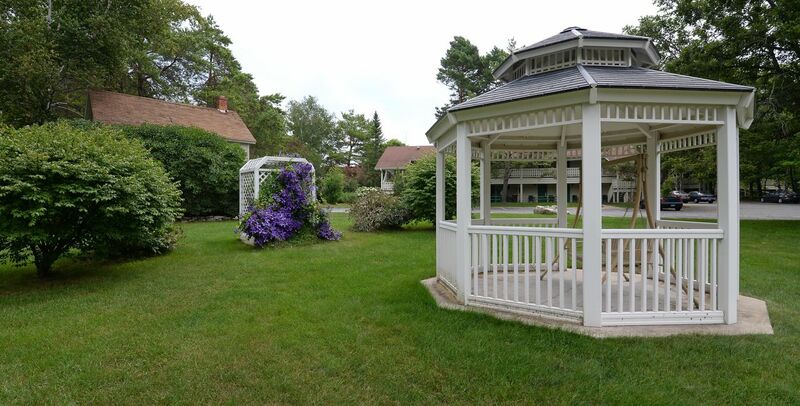 If it's adventure you desire, Parkwood Lodge is just minutes from Door County attractions. From local theaters, State Parks, golf courses, mini-golf, go karts, indoor arcades, fishing, boating, biking, hiking, horseback riding. 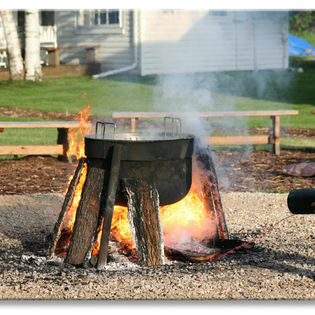 Explore a lighthouse, or try a famous Door County Fishboil. Click here to read an awesome article about the seven scenic wonders in Door County! 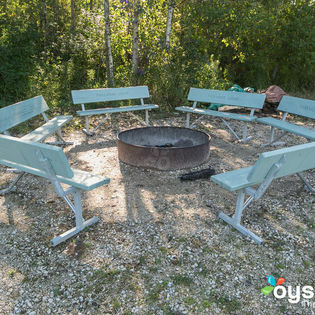 And there are plenty of things to do in Door County once you leave our property! 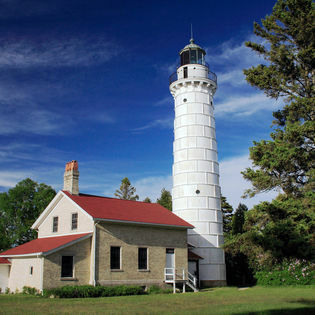 We are close to so many popular Door County Attractions. Click here for our Door County Destination Guide.